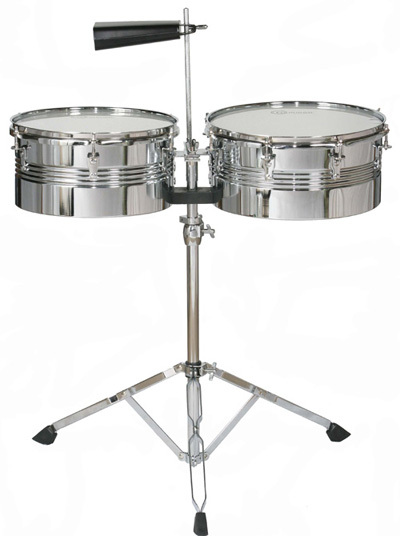 Bringing you the Best Prices on New Drum Sets and Percussion from across the Internet - most with Free Shipping! 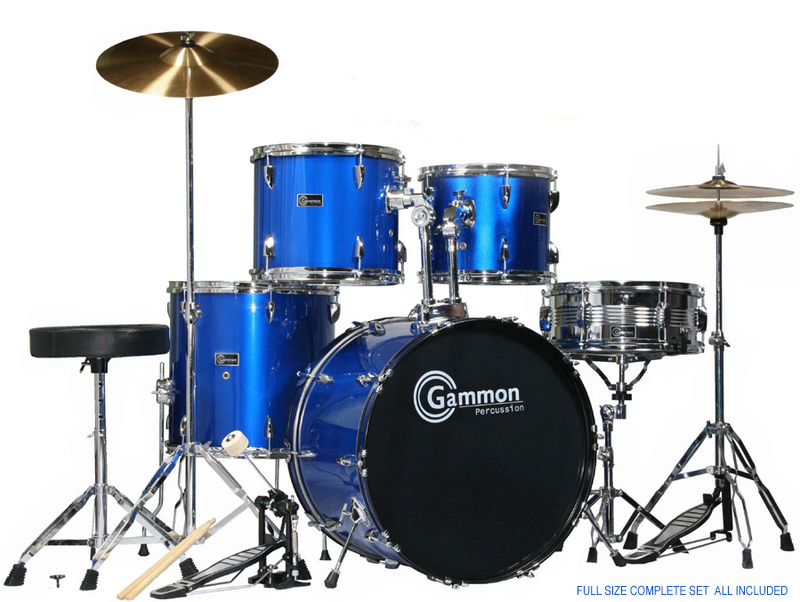 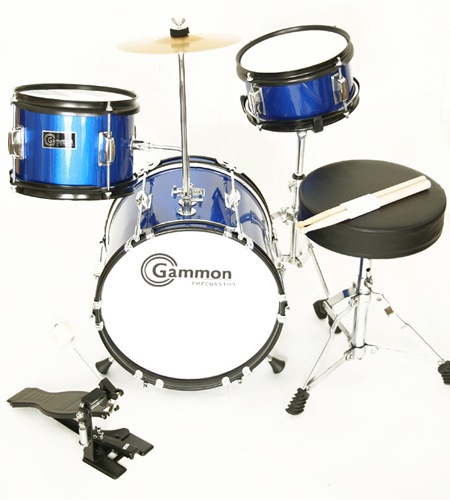 Check out the new Drum-set.com site with free drum set lesson, assembly help, vidoes, special deals and more! 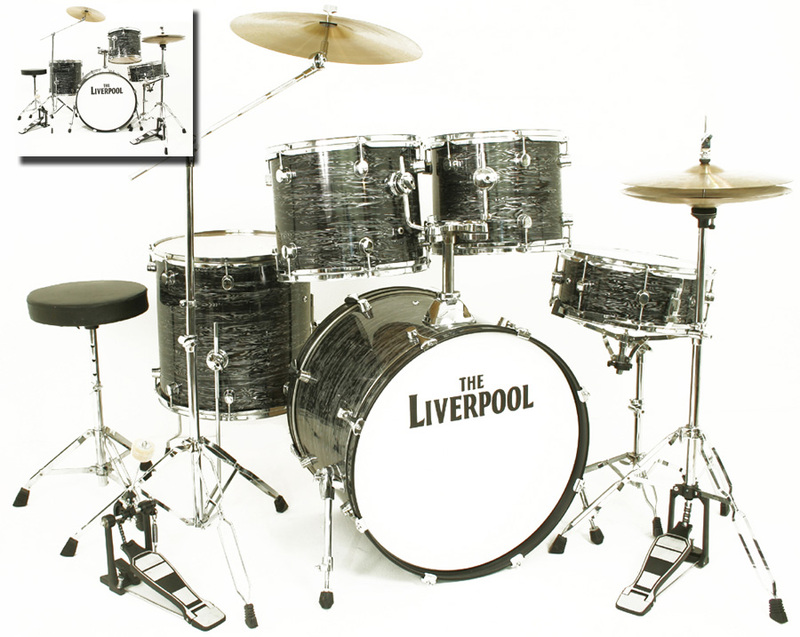 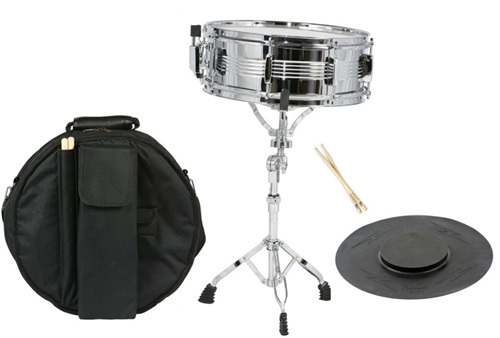 Features include: 5 1/2" x 14 All Chrome 6 lug Snare drum, 22"x14" 20 Lug Bass Drum, Power rack toms 10"x12"
other sets. 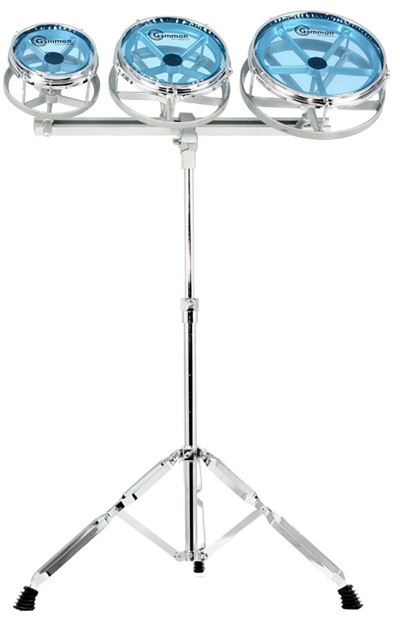 You can Learn More Or Buy It with Free Shipping by CLICKING HERE!